Woody Anderson is a Renaissance Man of Skiing in the Intermountain Region. 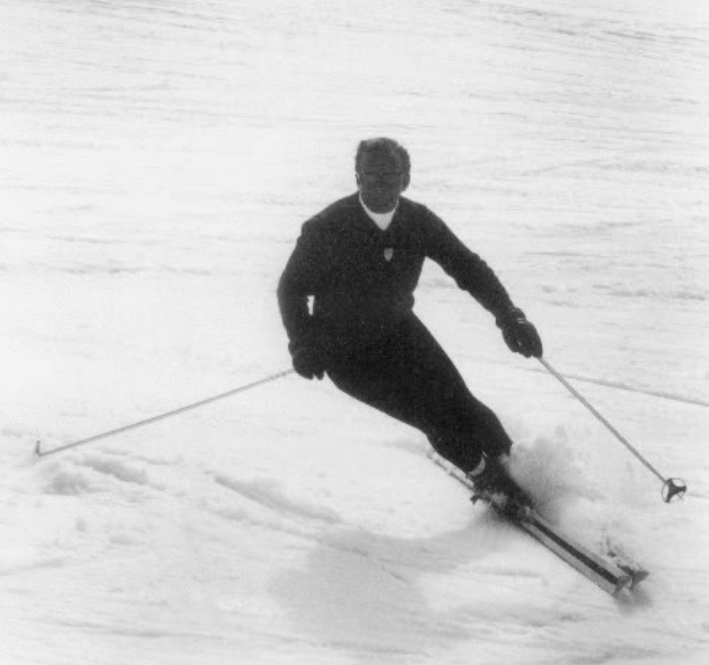 His heralded accomplishments cover the spectrum of skiing. 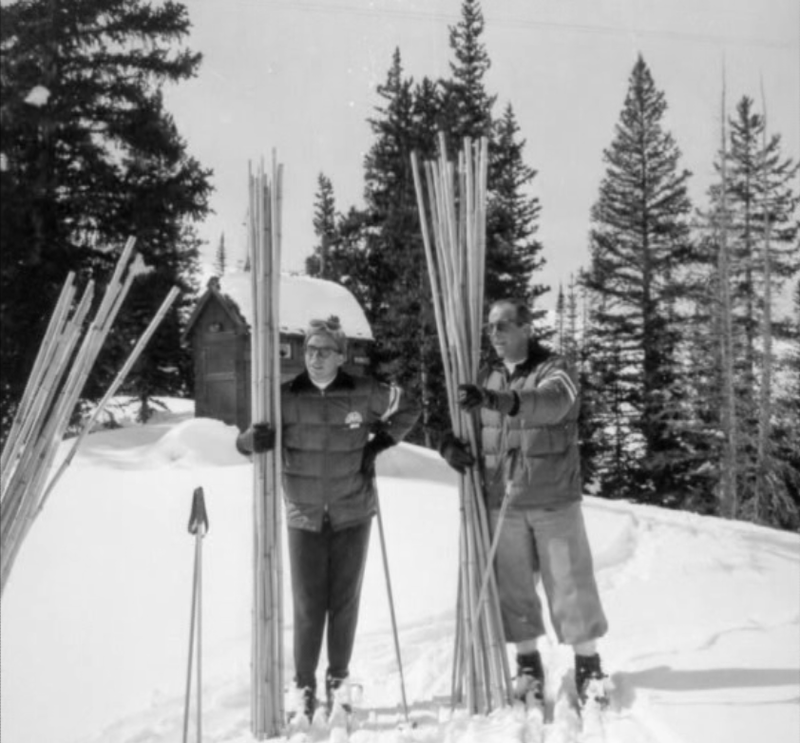 Woody began teaching skiing in 1947 in Salt Lake City, Utah with the Deseret News Ski School. 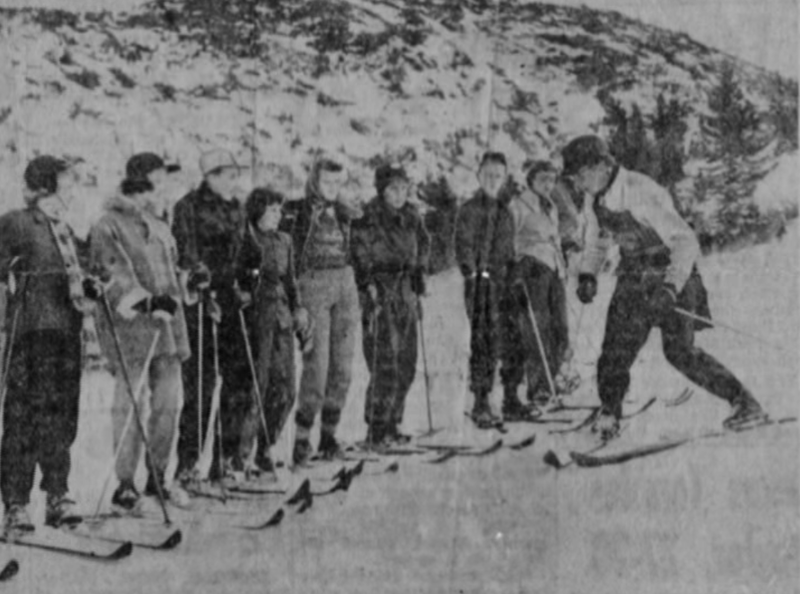 He joined the Brighton Ski School in 1948 and was its assistant director from 1954 to 1962. From 1956 to 1963 he owned and operated the Woodhaus Ski and Sports Shop at Brighton. Woody competed for the Armed Forces while he was stationed in Germany with the U.S. Army from 1951-1953. 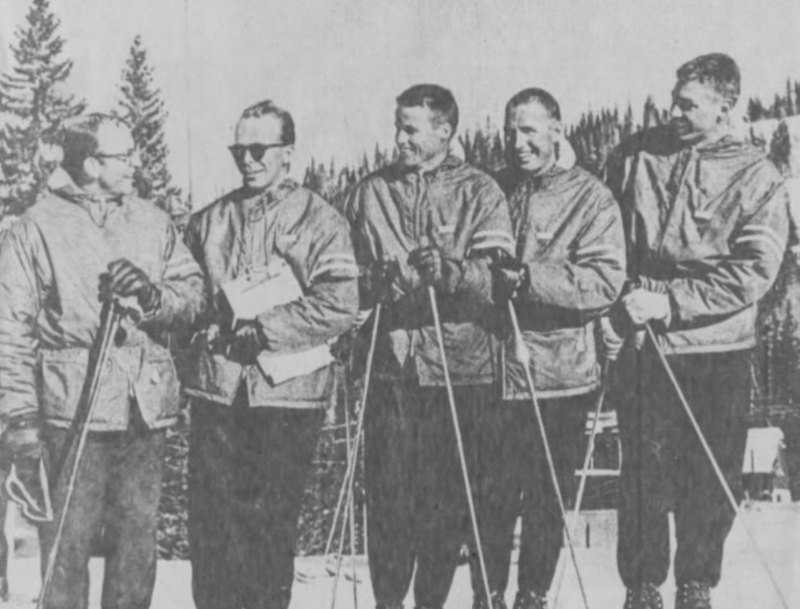 Woody became ski school director at the new Park City Resort in 1964 and was named its general manger in 1965, serving in both capacities until 1971 when he was appointed vice president-general manager. 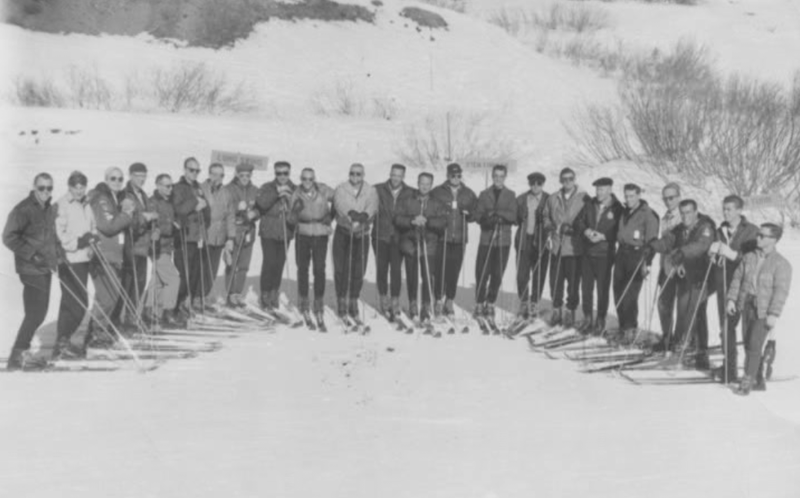 From 1963 to 1967 he owned and operated the Miner’s Find Ski & Sport Shop in Park City. 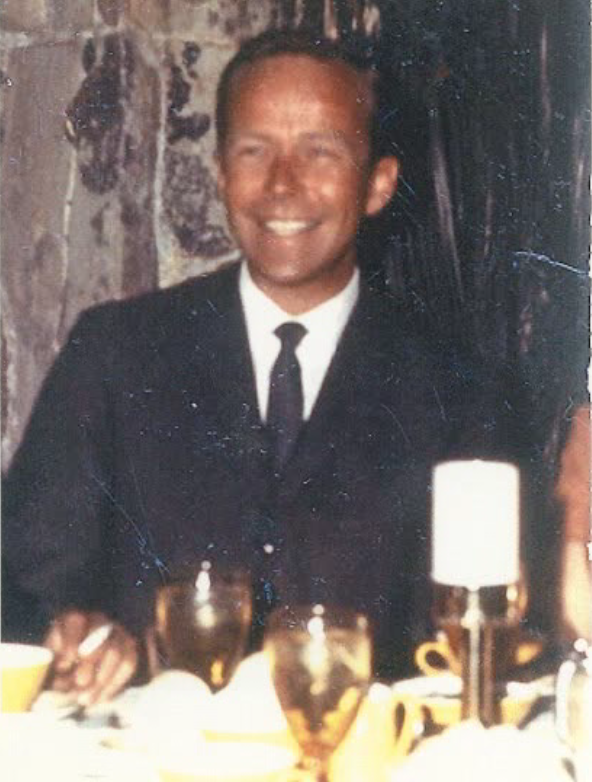 He became owner-president of Pomerelle Ski Resort, Albion, Idaho, in 1973. From 1977 to 1984 Anderson was owner-president of Magic Mountain Ski Resort near Twin Falls, Idaho. 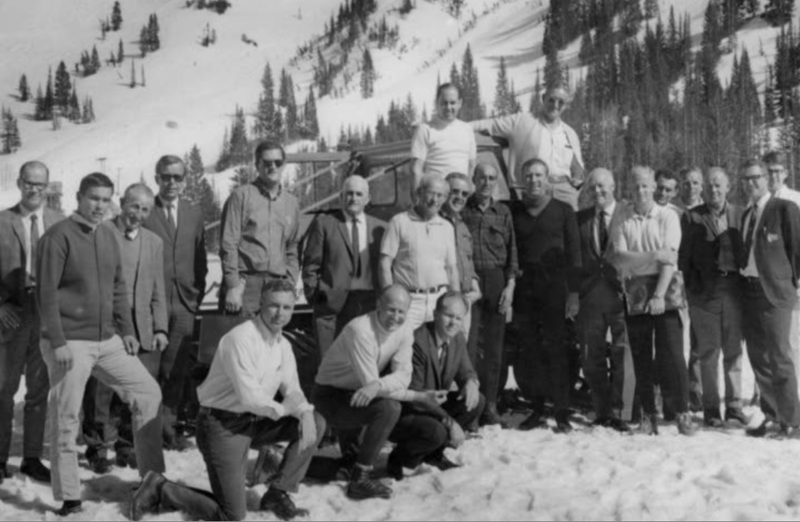 Woody was one of the founders of the Intermountain Ski Instructors Association, he served as its secretary, certification chairman, president and director. 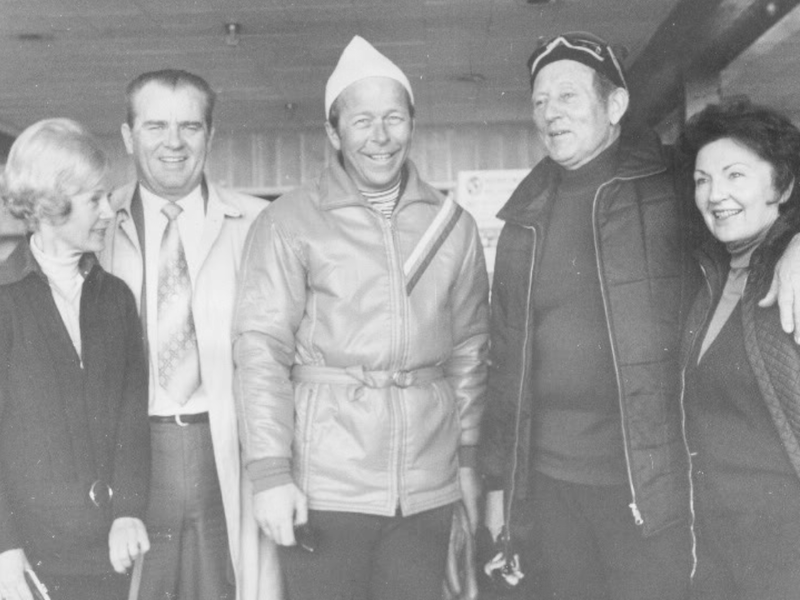 He was National Certification Chairman of the Professional Ski Instructors of America in 1968 and was designated a Lifetime Member for his contribution to organized skiing by the PSIA/PSIA-I in 1978. 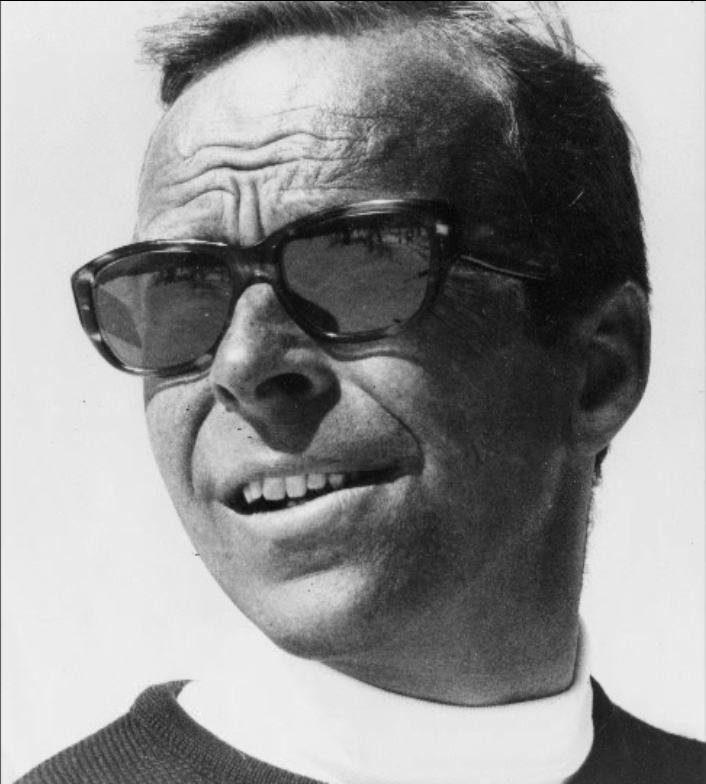 He was inducted into the PSIA-I Hall of Fame in 2004.